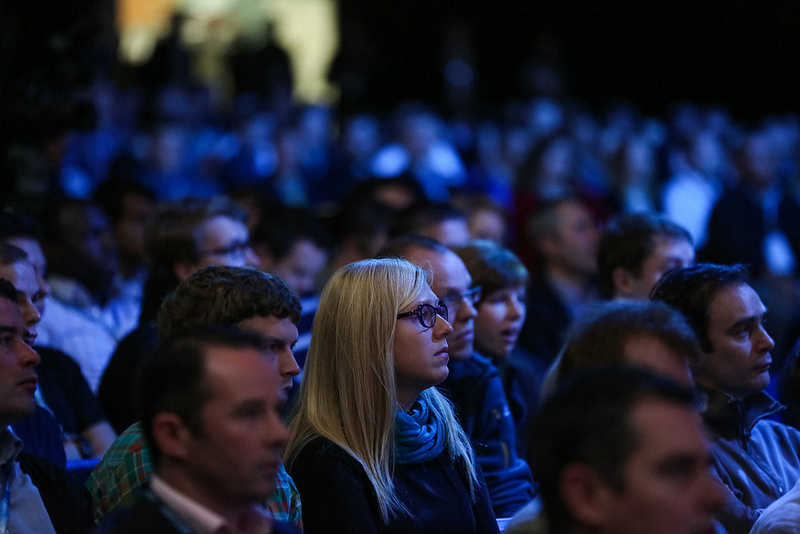 This year’s Dublin Web Summit was bigger than ever, growing more than double last year’s size to a staggering 10,000 attendees. Paddy and team continued their awe-inspiring rush to the top of the pile of tech events. It’s still run like the startups the the event is all about – sometimes rough & ready, “good enough” at most things and doing one thing really, really well – bringing together anyone who’s anyone in the tech world in a flurry of great talks, fantastic networking and all kinds of amazing. We were delighted to launch our developer programme at the Dublin Web Summit last week and also to announce the small matter of €800K in venture funding that we raised earlier this year. We raised the funding to help us build out the platform and infrastructure for the HeyStaks API (which we’re affectionately calling HAPI!) and to support our initial customer engagements. HAPI can be used to make any search environment social. Driving higher conversions on eCommerce sites through personalized listings, creating superior context-aware mobile search experiences, reducing search effort and duplicated efforts for educators, students and enterprises. All can now be achieved without without having to invest in new search infrastructure. It’s a very exciting time for us as a team, and we can’t wait to see what wonderful uses people make of our platform. The full text of last week’s press release is below, so enjoy and get building! 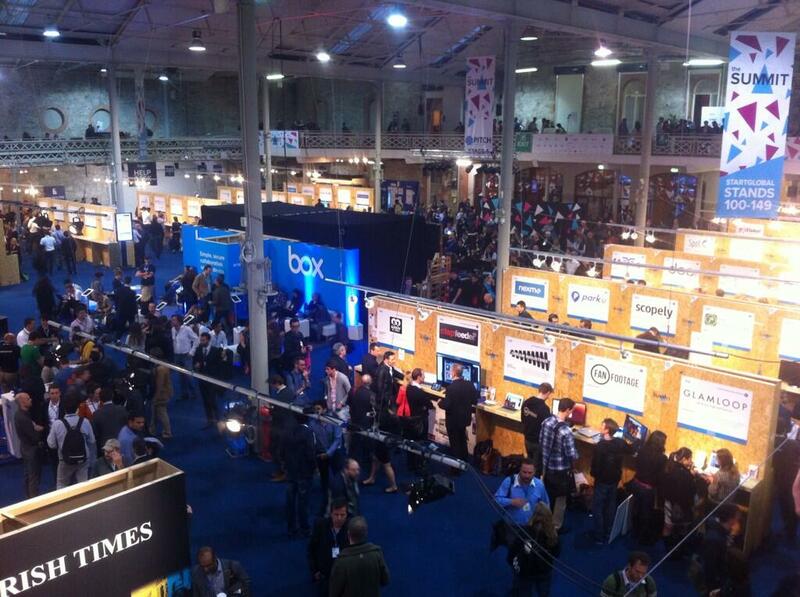 As we settle back down into the HeyStaks office after a highly successful Dublin Web Summit, we give you our comprehensive list of forthcoming technology, business and enterprise conferences for November 2013. 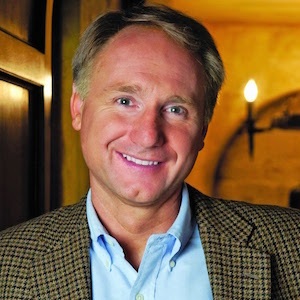 Update – October 29th: The latest version contains a full, printable version of the Web Summit Schedule, information about the Night Summit and which acts to see, a floorplan of the Web Summit, and more. 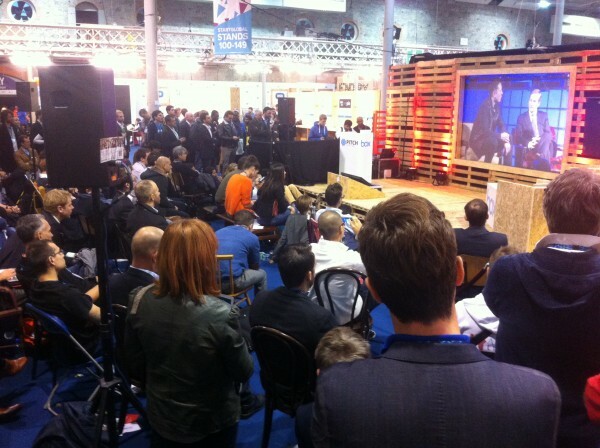 The Dublin Web Summit, Ireland’s largest ever technology and business conference, is returning on the 30th and 31st October 2013. HeyStaks will be attending and exhibiting, and is also very proud to be part of the exclusive START inititive. 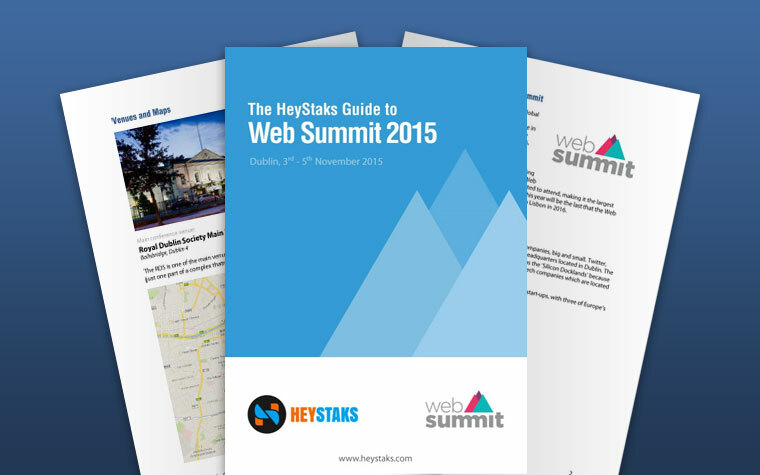 Being Web Summit veterans, we have produced a handy guide for attendees, which you can download for free. 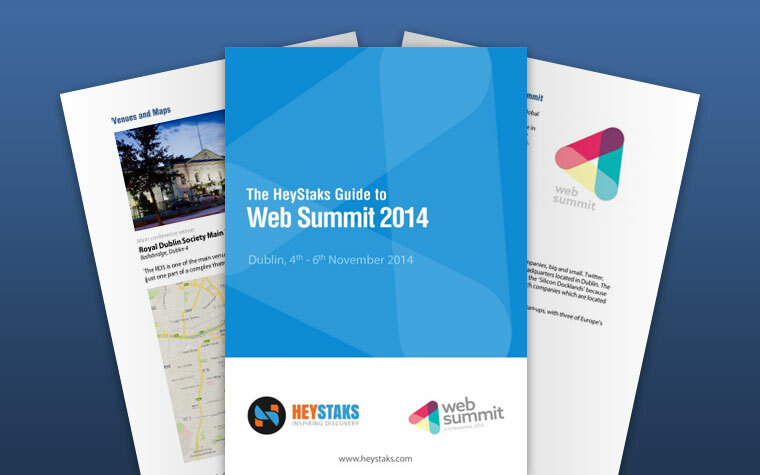 Whether you’ll be visiting from a far-away country or, like us, are a short walk away from the RDS in Dublin, our Guide to the Dublin Web Summit 2013 contains useful tips and practical info which will help you to make the most of this year’s Web Summit. 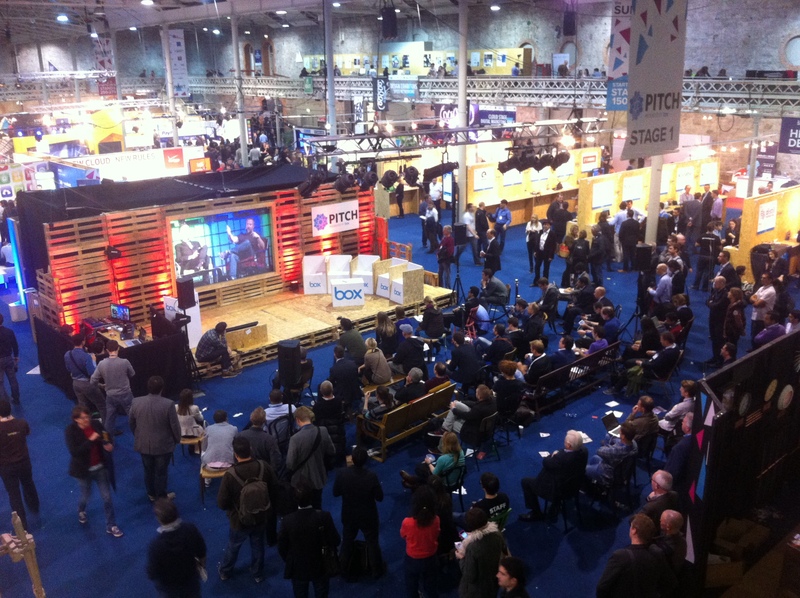 Our monthly summary of worldwide technology conferences returns with a run-down of what’s on in October 2013. 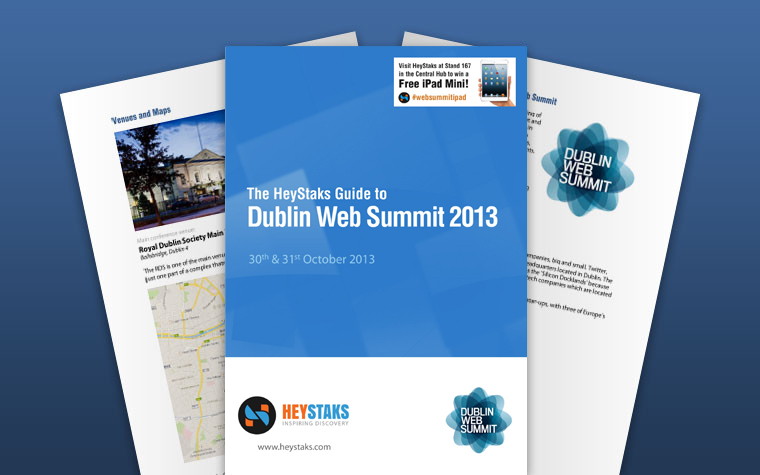 HeyStaks will host a booth at the Dublin Web Summit on October 30th and 31st, so if you’re attending make sure to pop over to us to say hello!